Before I start, I feel like I need to give you a disclaimer. 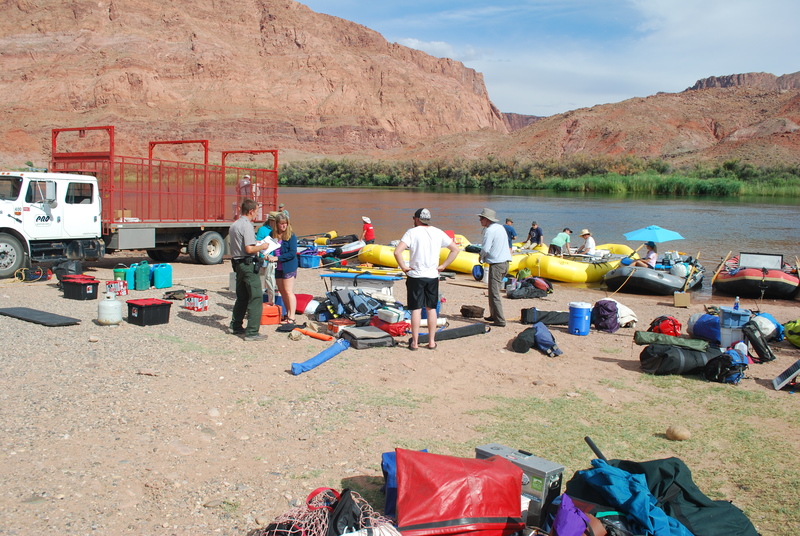 There are three main components of a river trip: 1. Load. 2. Have a lot of fun. 3. Unload. And repeat. In other words, it’s a heavy workload with a high reward. 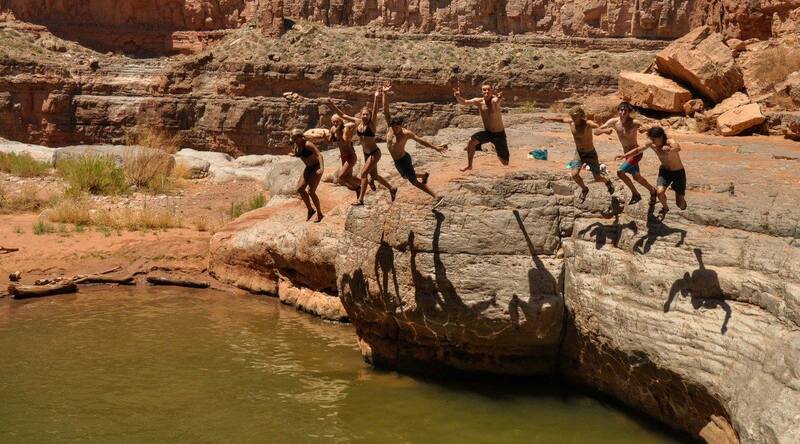 So be prepared for the packing, shopping, heavy lifting, and sweating (that we all know goes into any extended outdoor adventure), but also be prepared for the adrenaline-pumping whitewater, mud fights, drinking games, and relaxation. Still interested? Great, then great ready to plan one of the best trips of your life. So now that I’ve totally convinced you that river trips are the best things in the world, I’m sure you’re thinking something along the lines of, “Okay, Audrey, cool, but how the heck do we get one of these life-changing trips going?” Don’t worry, I got you. Here’s all the tips and tricks from, excuse my modesty, the best boatwoman on the river. 1. Go on a day trip. 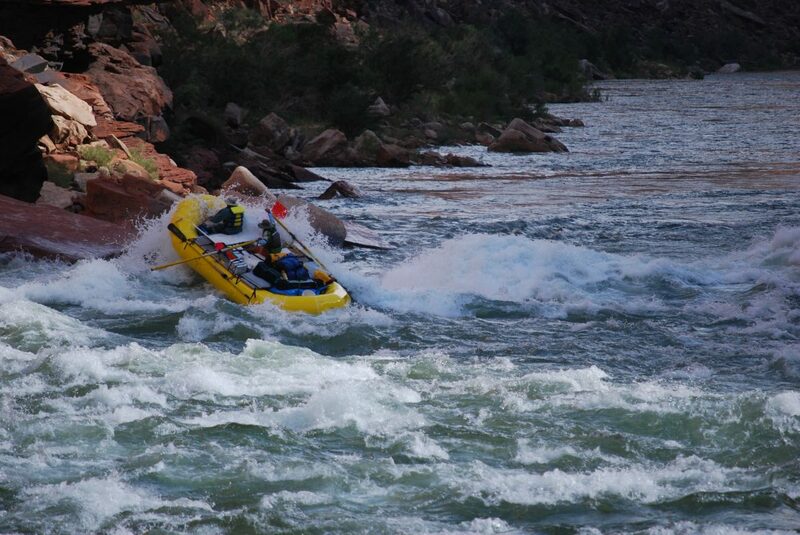 Before you commit to a week on the river, make sure you actually like the river. It disgusts me even saying this, but maybe you won’t think it’s as fun as I do. Don’t tell me if you feel this way, but you’re entitled to your opinion, I guess. 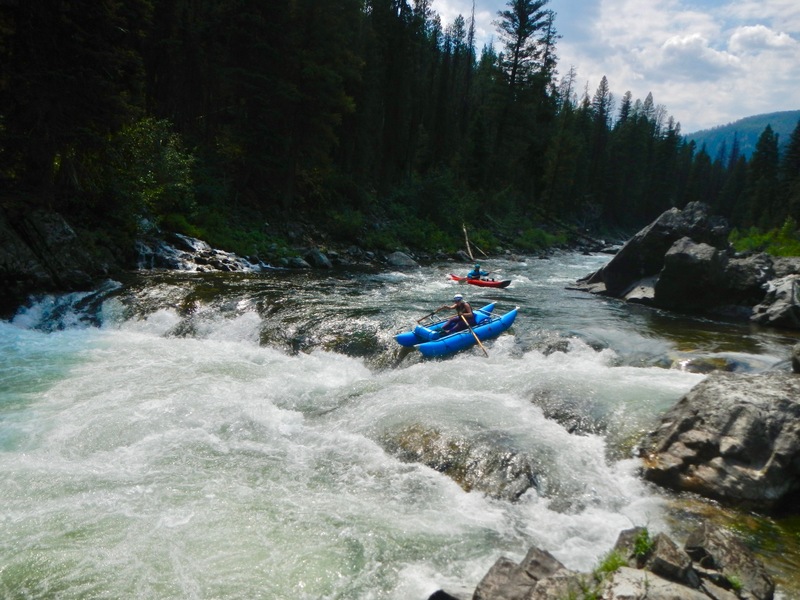 Take a quick half-day commercial trip so you don’t break the bank but still get the feel for whitewater, or try to make some friends who own a boat and get out on the water with them. This is also a great time to start sucking up to anyone you meet on the river who has a trip permit so maybe you can get on a coveted river with your new bestest friend. 2. Get advice from someone who really knows what they’re talking about. Look, you’re already killing the second step by reading this! The first place you should go is a riversport shop. They can outfit you with the copious amounts of gear you’ll need, whether it’s renting or you’re going full-send and buying a $5000 raft. (Protip to help you out here: instead of buying a boat and all the gear at crazy full price, you can get wholesale pricing on on a raft or other watersports necessities as part of a collegiate outdoors program on College Outside). A riversport shop can also teach you how to properly and safely use the gear, which, all sarcasm aside, is the most important thing when you’re out in the middle of nowhere floating down a river. A commercial boating company can also happily help you out. A commercial trip could be a good option to start, especially because it takes away all the work: they do the unloading and loading and you get all the fun. But if you want to do it the good ol’ fashion way by rowing yourself down the river, a commercial company still has a ton of knowledge on the way trips run. While you’re there, make sure you talk to some guides who are also river-gods and can give you great advice for actually navigating the boat down the river, which believe it or not is a pretty important component in all of this. 3. Practice. A river in the middle of the wilderness is not a place to get in over your head. Don’t be that person who launches on the Main Salmon in their brand new raft and flips in the first rapid a mile down because they go into the avoid-at-all-costs hole sideways. Mistakes can happen to any good boatman and the river can have its way with anyone, but there’s definitely preliminary knowledge you need going in that will help greatly reduce issues. Log some time on the oars, learn how to pirouette your boat to spin around a rock, flip so you know how to handle the ensuing chaos. Start on easier sections of water and work your way up to the big stuff. 4. Get a permit and start planning. So now that you have enough knowledge to safely get down a river, actually do it. Contact that friend with the permit, or apply for your own in January (most permit applications are on https://www.recreation.gov). You can also try to get cancellation permits later in the year if you don’t plan super far ahead, or go on unpermitted rivers. Get all your gear together, again whether you rent it or buy it. This includes: boat, frame, oars (including at least one spare), straps, cooler, drybox, drybags, lifejacket, usual camping gear (although you may want to swap out your normal sleeping pad for a Paco Pad because they can get wet, are super durable, come in fun colors, and double as a floating bed on hot days if you lay on them in the river), helmets or wet suits depending on the intensity and temperature of your river, sunscreen, hat, sunglasses, swimsuits, a thirty-rack, a river map, beach games (like bocci ball, ladder ball, volleyball, horseshoes, or anything else you can think of) and everything else listed on your permit as a required item (a groover, fire pan, strainer and dish set-up, etc.). Buy food. You can go three ways with this: 1. Full luxury with dutch oven cakes and pancakes for breakfast. 2. The broke college way where you buy everything from the Psst Savings brand so you and your hooligan friends each only pay $20.03 for a week of breakfast, lunch, and dinners. Or 3. Somewhere in between where you generally go easy and cheap, but you treat yourself with some lavishness. Whichever way you choose, there is an unbreakable river law in which you are required to bring dessert. You’ll also need to figure out a shuttle for your car; some rivers it’s short enough to do it yourself, but if you feel like splurging so you don’t have to drive back and forth all day, you can also contact a shuttle service. 5. Load. Pack the car. Drive to the put in. 6. Unload. Unpack the car at the put in. 7. Load. Rig your boat. Always rig to flip, as my dad says. Make sure everything is strapped in; it would be pretty unfortunate to lose something as key to the operation as your tent, clothes, bocci ball set, or beer. 8. Have a lot of fun! Yes, you finally made it on the river! You now get to float in bliss on the glassy sections of river, holler in joy as you point it straight in big waves, gloat like a pro as you miss a rock in the current, and just bask in the happiness of being in a beautiful place taking all you need to survive (and by survive I mean live in luxury) down a river into the depths of the wild. You are now a river-god like me and the guides. So get planning, get packing, and get on the river. 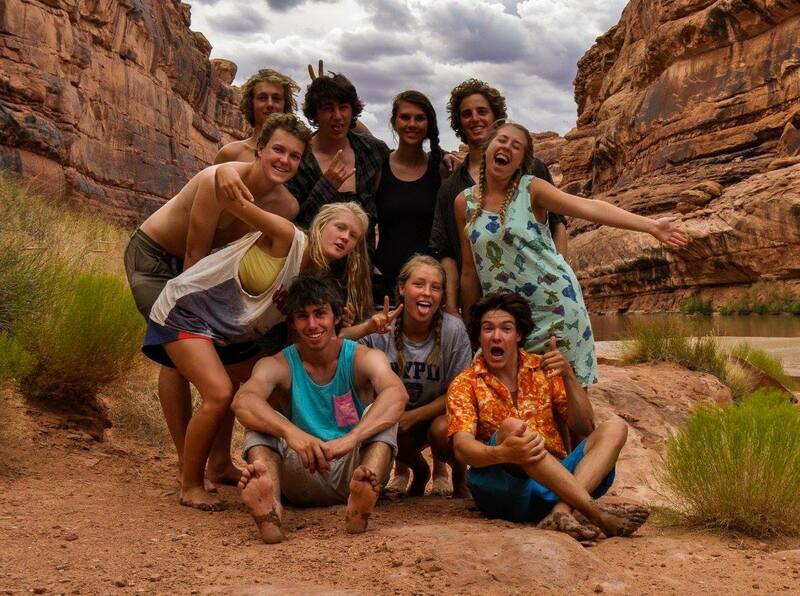 I can without a doubt say that it will be the best decision and best trip of your life. I’m a little biased, but still. I promise it’s worth it. I enjoyed this article. Summer of 2018 I would like to go on my first river trip. Make it happen! I promise it’ll be the best trip of your life (but I’m biased, clearly). If you have any more questions while planning that trip I’d be happy to answer them. I think this is among the most important information for me. And I am glad reading your article. I also want to remark on some general things: the website style is great, the articles are really nice : D. Good job, cheers! Love this article, especially Point 7 (“always rig to flip”) – probably the best advice I’ve ever read for floating down the river. 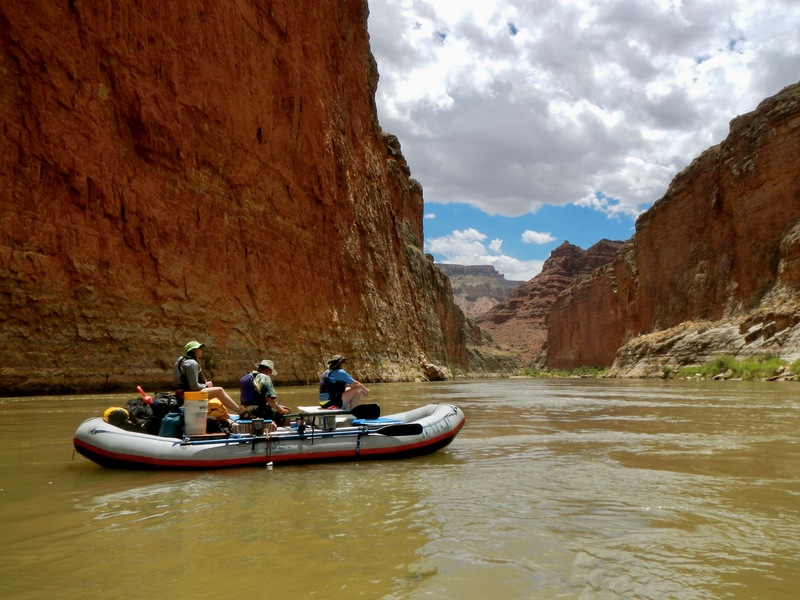 Still new to the world of river trips, been on two that haven’t gone as smoothly as one would hope – getting ready for another go at it next month… will definitely be keeping these tips in mind & sharing with my friends before we embark. Thanks for the write-up!